An Incandescent bulb or a laser pointer can teach us about solutions and success. Two forms of light, but very different levels of focus. 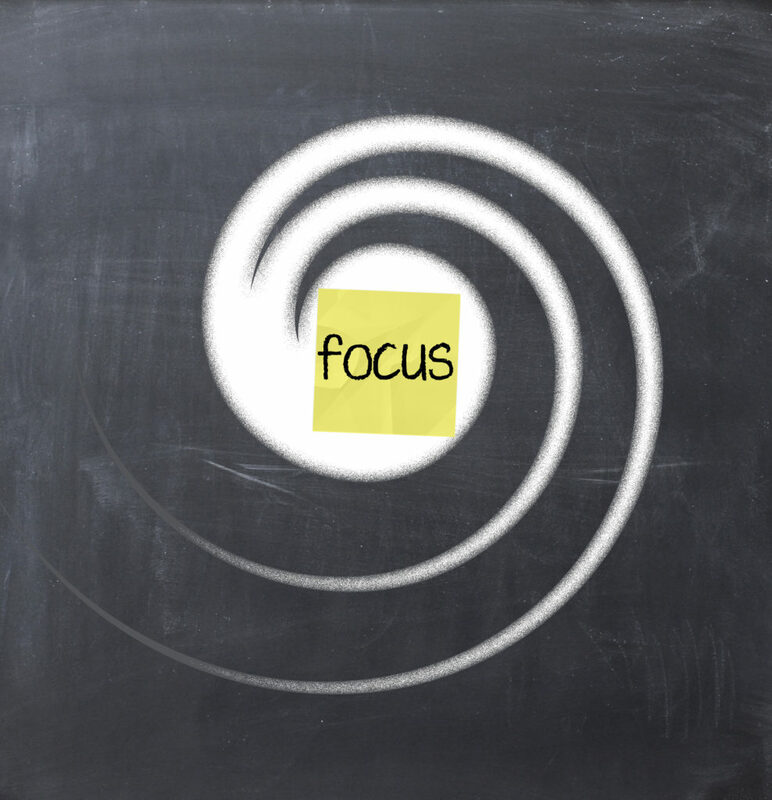 What's your focus?